 The TRU Students’ Union has partnered with Elections BC to host an advanced polling station on campus for the 2017 provincial election on Wednesday, May 3 from 10am-4pm in the TRUSU Lecture Hall. All eligible voters for the 2017 BC Election may cast their ballot at the advanced poll. To vote in the 2017 Provincial General Election, you must be a Canadian citizen, 18 or older on General Voting Day, and a resident of B.C. for the past six months. If your BC driver’s license, BC ID, or BC Services Card has your current address, one of these pieces are acceptable as ID to vote. Otherwise any two other pieces of ID that both show your full name, and one of which that includes your current address, are acceptable. For a complete list of acceptable ID, as well as information on how you can vote without ID using the ‘Vouching’ system, visit the Elections BC website.